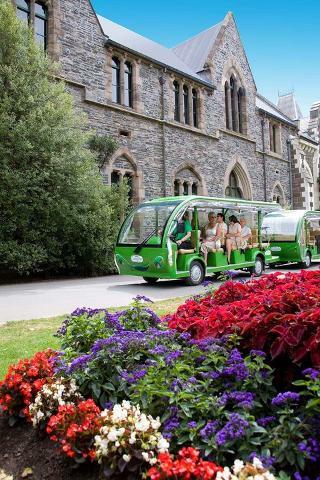 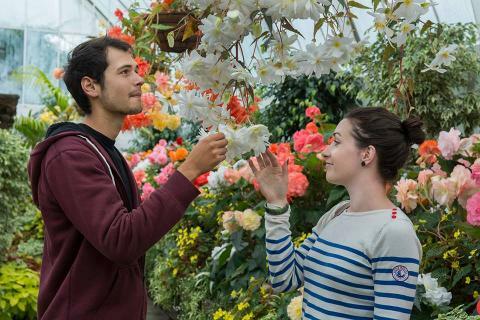 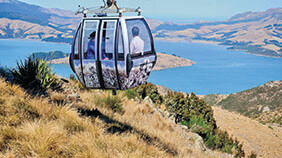 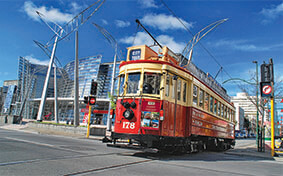 Combo includes all-day tram ticket, 55-minute Botanic Gardens tour and a return gondola ticket. 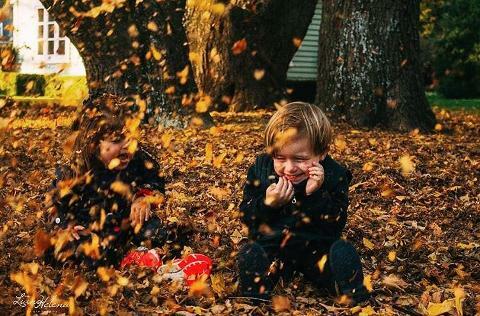 Child age is 5-15 years, infants under 5 years free (children and infants must be accompanied by a paying adult). 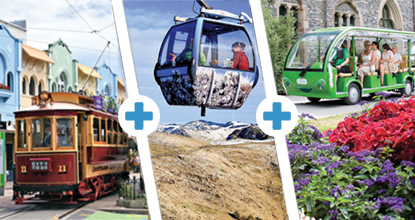 Family ticket valid for two adults and up to three children.